At Ritherdon we are stainless steel electrical enclosure specialists. 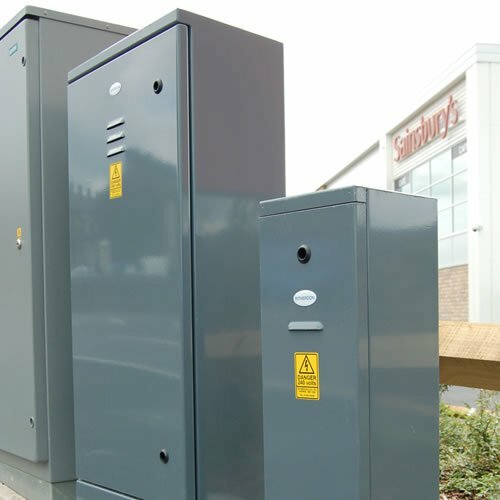 We have a varied range of sizes of cabinets and feeder pillars and other external enclosures for your application. 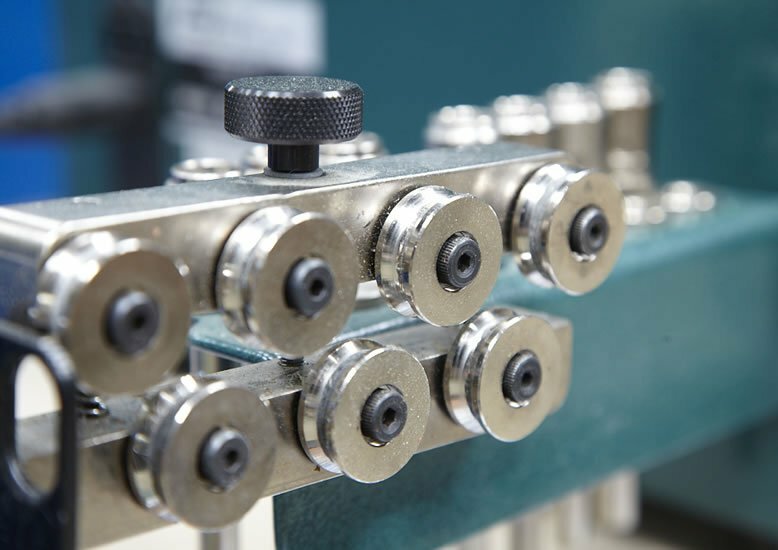 We design and manufacture speciality products such as the Atlas Retention Socket, Hinged Controller Base, PolePlugs, FireSeal (Passive Fire Protection) and Ritherdon CT Chamber. 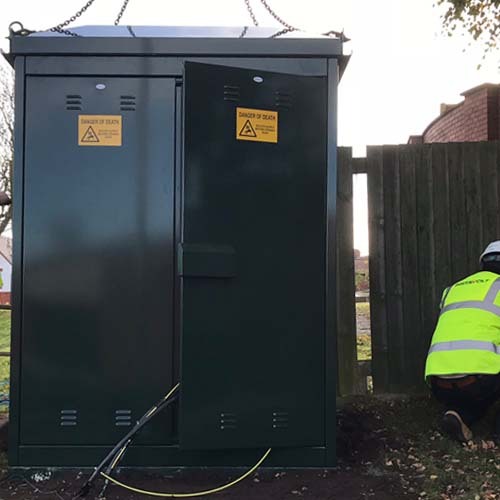 The range of Ritherdon external enclosures: from the basic feeder pillar designs with lift-off doors, to the RB Cabinet design and innovative enclosures like the world’s first passively safe road-side cabinet. 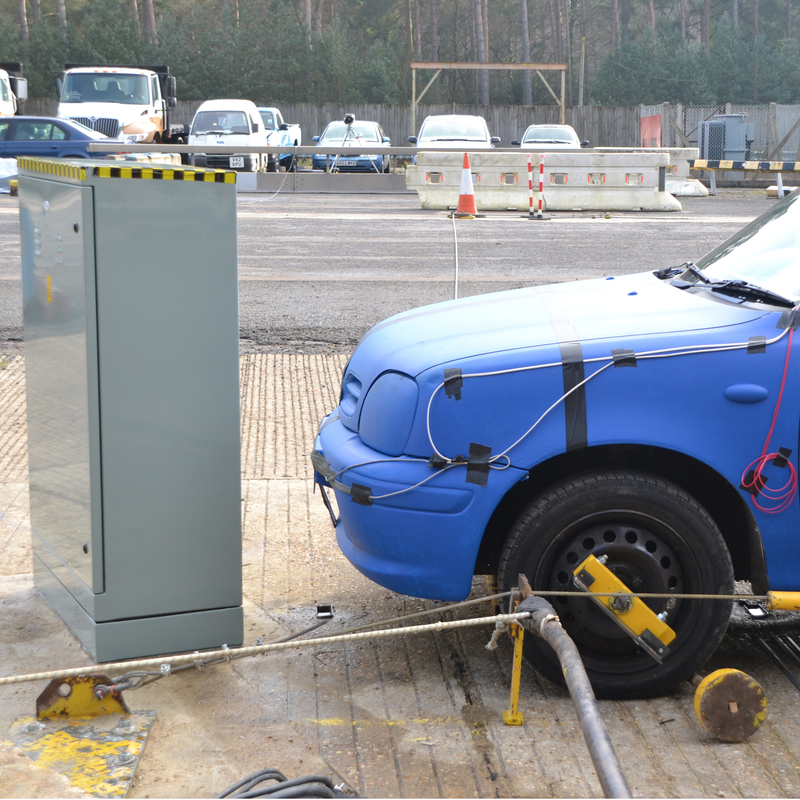 The Ritherdon passive safety products are either tested to EN 12767 themselves or are particularly suited for use with passively safe products. 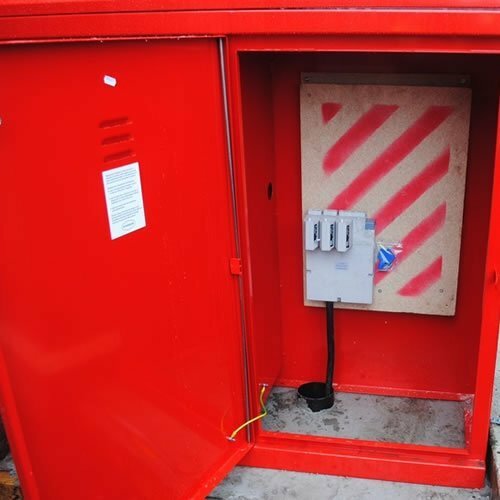 External enclosures such as the Temporary Builders Supply kiosks and also pre-wired CT Chambers for higher load electricity metering applications. Installation and testing of our CT Chambers can be arranged by Ritherdon. An example of Ritherdon Clever Metalwork from back in the 1970’s. 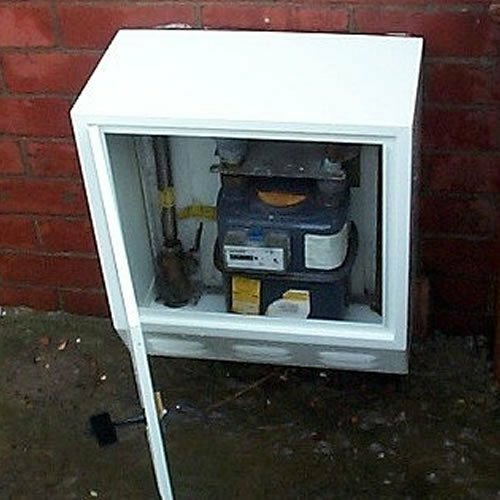 The door and frame repair units were invented by us for the electricity boards as a fast, simple and robust method of repairing damaged plastic meter boxes (electricity and gas). Ritherdon’s passive fire protection products are based around improving fire compartmentalisation in buildings. 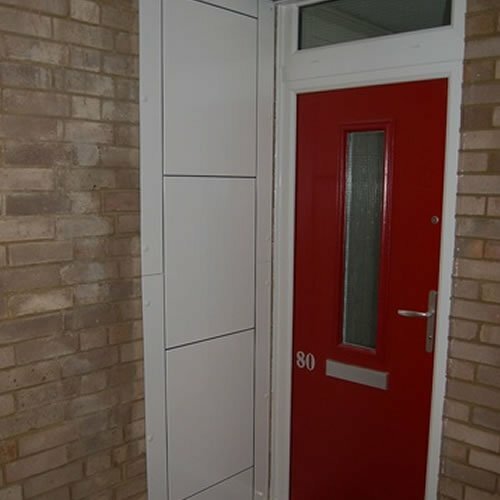 The units are used in new-builds and for upgrading older buildings as they are designed to be retrofitted and we can make them to order.